These are my new wheels! 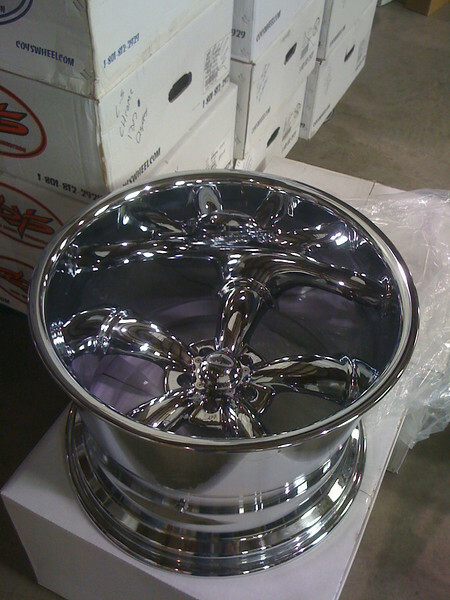 These are Coys 20x14's (Chrome finish) which are being fitted with Mickey Thompson 29x18R20LT tires.. 18" wide tires! Can't wait to see them mounted.